In today’s business world, the need for software is indisputable. From shipment tracking to inventory management, software applications hold the key. The days of running software on internal infrastructure have gone, as companies are now migrating to software as a business model (Saas) from software license purchase model. 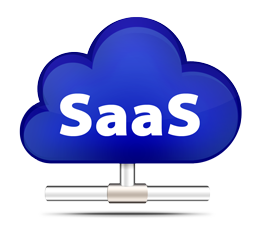 Saas is one of the cloud computing service models. Platform as a service (PaaS) and Infrastructure as a service (IaaS) are other cloud computing service models. 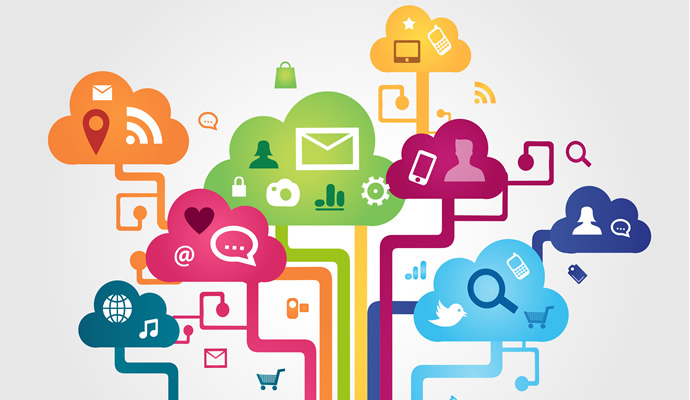 Cloud computing refers to applications and services offered over the internet. ‘Saas’ is a web based software application delivery model, which an enterprise vendor develops, hosts and operates over the internet. Customers need to pay monthly fees otherwise referred as annuity payments for using the software. Google Docs, Pixlr, Sky drive, Ever note, Office 365 etc. 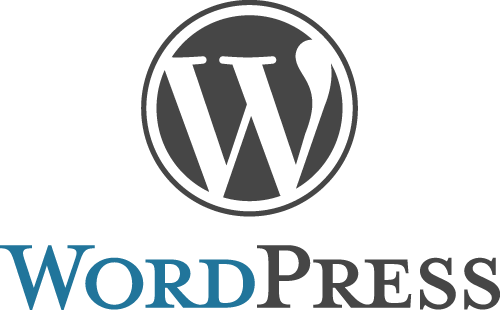 are examples of Saas. These applications are available globally over the internet and are accessed using a thin client web browser. ‘Office 365’ is the best example of Saas. As opposed to ‘MS Office’, which needed to be installed in individual systems and activated using CD Key, ‘Office 365’, released on June 28, 2011, offered access to software built around MS Office platform through the internet. This subscription based online office and software plus services suite was released with an intention to discourage the use of cracked/ pirated versions of MS Office. The user of ‘Office 365’ just needs to sign up and subscribe online. Having a web browser with internet connection is the only prerequisite. The doc files created can be transferred to Sky drive, Microsoft’s cloud storage facility, which offers 7GB of free storage.In the Saas pay as you go model, costs are directly linked with usage. A typical Saas deployment does not require any hardware. But sometimes, changes in firewall rules and settings may be required to allow the Saas application to run smoothly. It can be configured using APIs but multi-tenant SaaS applications cannot be customized completely. The major difference between traditional software model and on-demand service model like Saas is that the traditional software model is a single-tenant architecture while on-demand service model is a multi-tenant architecture. In a single tenant architecture, the sever runs a specific application for the end user group of a customer, where as in a multi tenant architecture the physical back- end hardware is shared among different customers, but logically is unique for each customer.Security is a key concern while hosting applications over the internet. 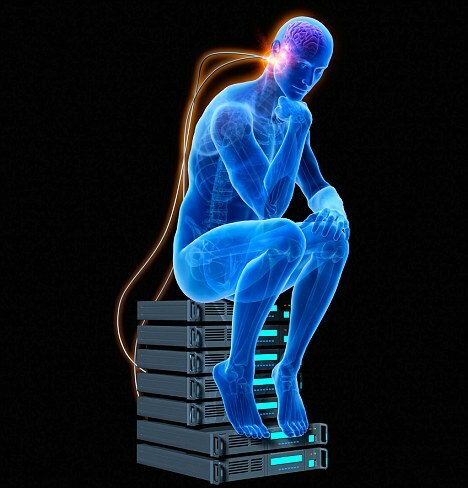 A variety of security mechanisms are now used to keep sensitive data safe during transmission and storage. Application providers offer tools that allow customers to modify the data schema, work flow and other aspects of operations. Some of the top Saas providers now available are Sales force, Parallels and Netsuite.